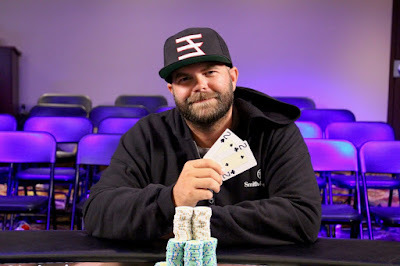 Confident and chipping up throughout his first day of play, never in trouble throughout Day 2 and the dominant player the entire final table, Shane Faulk is the 200th Main Event Champion in HPT history, winning the $1100 Main Event from Golden Gates Casino Poker Room. Faulk earns $132,262 for the win, his biggest-ever cash. 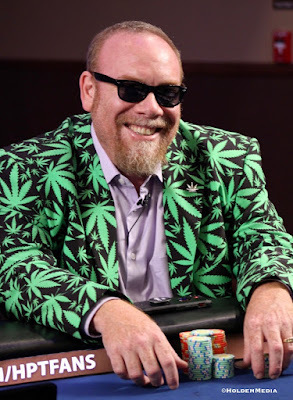 His top-two cashes are both HPT Black Hawk events, with a $36k Event 1 win back in 2016 as well. David Charnick worked a 12BB final table starting-stack all the way to a $81,707 second-place finish. 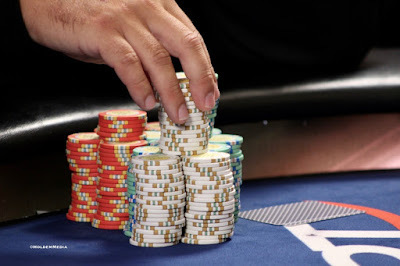 He began heads-up play with a 6-1 deficit and extended play with a double-up on the very first hand, and preflop shoving often kept Faulk at bay. The final hand was KQ of Charnick against the 22 of Faulk. Faulk flopped a set, then had to dodge an open-ended draw for Charnick on the turn. 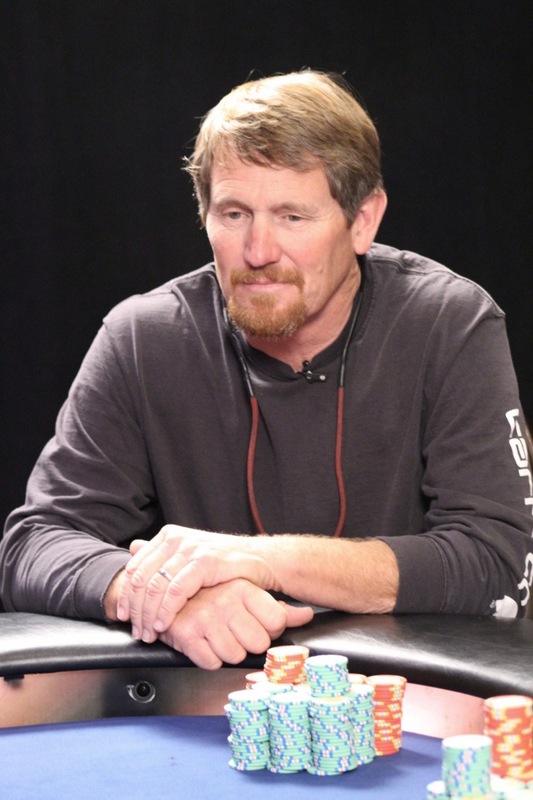 Mike Englert was 3rd, never seeming to get in a position to gain cards all day long, cashing for $53,550. Rory Hayes and Jason Tate picked up 4th and 5th, respectfully. Danny Gonzales moved to more than $200,000 in HPT Black Hawk earnings with his 12th cash here. 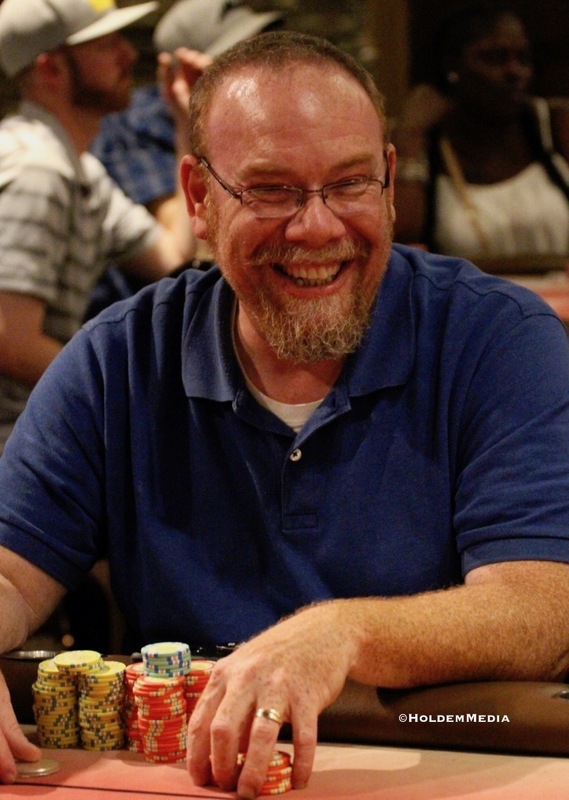 His 6th place finish - his 5th HPT Black Hawk final table - earned $20,985. David Charnick doubled up on the very first heads-up hand to get to 5.5 million, but Faulk quickly began cutting in to that stack. To counter Faulk, Charnick switched to moving all-in preflop regularly, choosing not to get involved in much postflop play. Charnick started final table play 6/8 with just 12B. Easily the player having the most fun at the final table, his relaxed demeanor made it easy, it appeared, to put his stack at risk. He doubled three different times before heads-up play began. 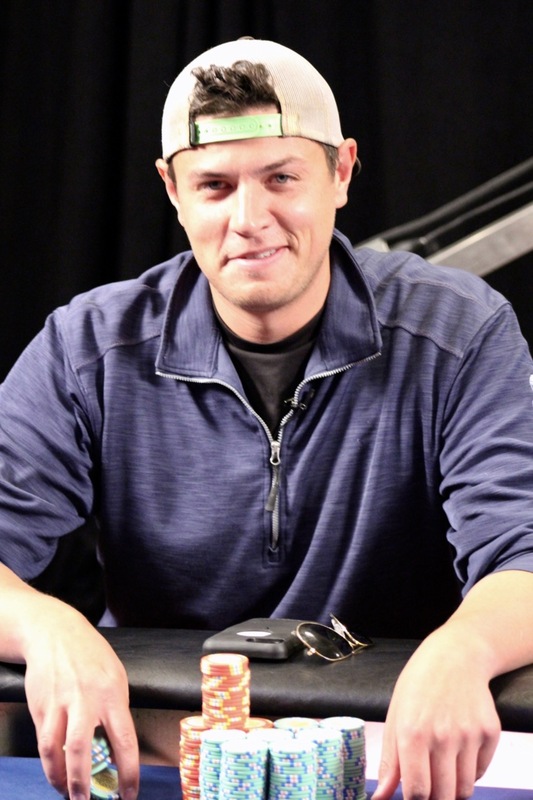 In the final hand of the tournament, Charnick is first to act and goes all-in for 5.29 million. Faulk requests a count and makes the call. The 1flop gave Faulk a set and Charnick a backdoor straight draw. The made for an open-ended draw but the river brings the end of the tournament. 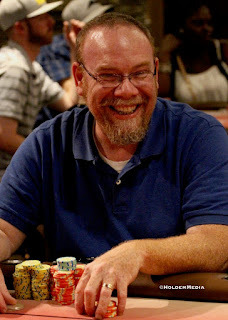 Not a lot of flops have been seen since David Charnick doubled through Shane Faulk on the first hand of heads-up play. After doubling up, Charnick has been playing it safe and folding to Faulk's many pre-flop raises. 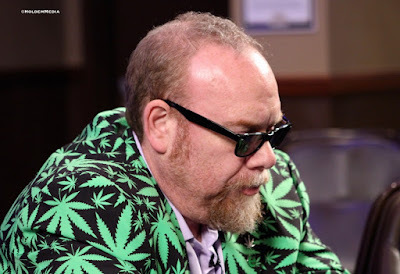 In the last few hands, however, Charnick has been going all-in when first to act, defending what is now about 6 million in chips. Faulk continues to have Charnick outchipped about 3-1. 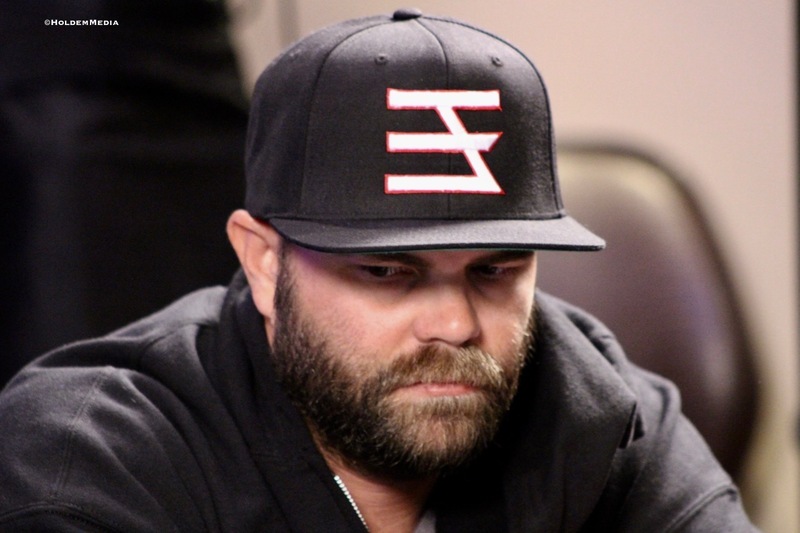 Shane Faulk told @HPTJaymz in the heads-up pregame interview he planned to put opponent David Charnick all in right away ... and that's what he would have done, if Charnick didn't move in first. In the first hand heads up, Charnick goes all-in for 2.73 million and Faulk calls.